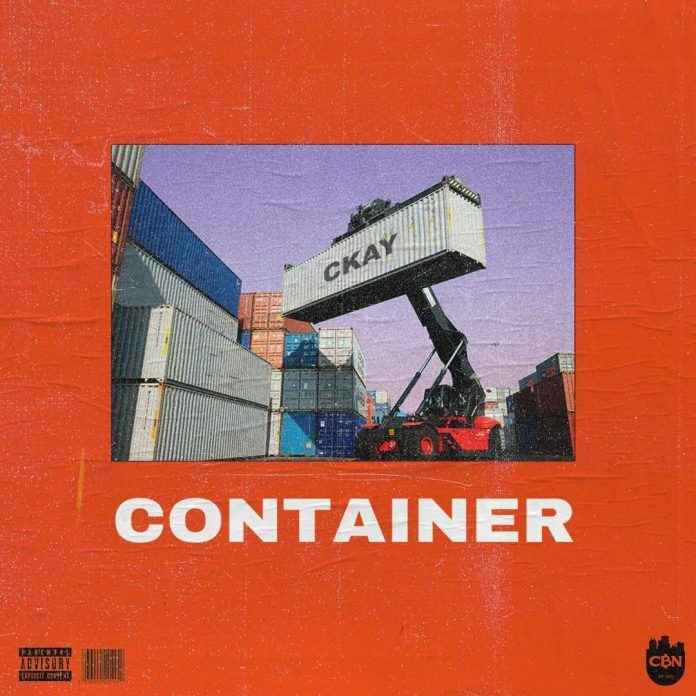 ​Container by Ckay is his first release for the year. The vibe and energy in the track has an influence of the South African gwara gwara dance style. The song was produced by Tempoe.